In episode 6 of The State of You, we welcome special guest Cinnamon Morrisey – the founder of EveryMite. Her son William loved Vegemite, but due to allergies and intolerances he could no longer eat it, so Cinnamon’s mission was to find a substitute that would be inclusive for her son. She explains the ingredients, the process and how the popular spread has taken off and expanded in range. EveryMite has not only changed William’s life, but Cinnamon’s whole family and community. Cinnamon is a determined woman who never gave up until she found a solution, this solution has now been a godsend to so many people around the country and now overseas. Check out the EveryMite range at www.everymite.com.au, find your nearest stockist or follow Cinnamon on her journey. Thank you for taking the time to listen to episode 6 – if you would like to share your story, please visit my website at www.thestateofyoupodcast.com and send me an email. 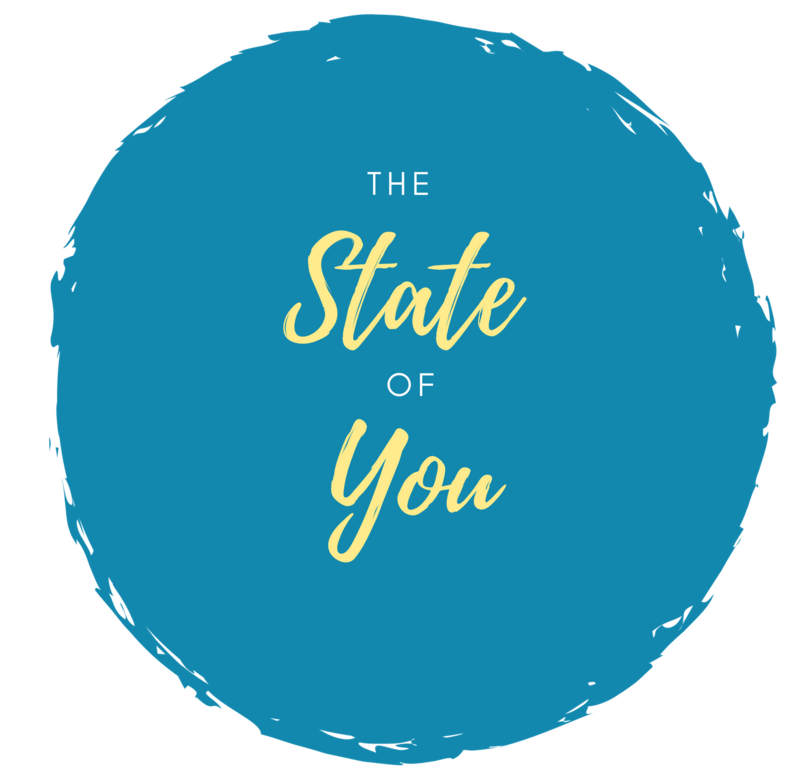 If you enjoyed this episode – please share your feedback – you can find me on Instagram @thestateofyou, Facebook @thestateofyoupodcast or subscribe to the podcast through my website.